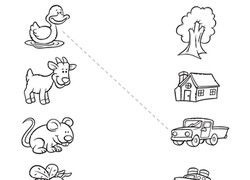 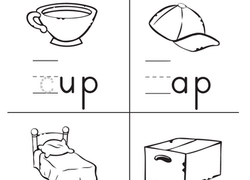 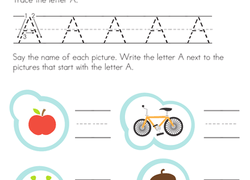 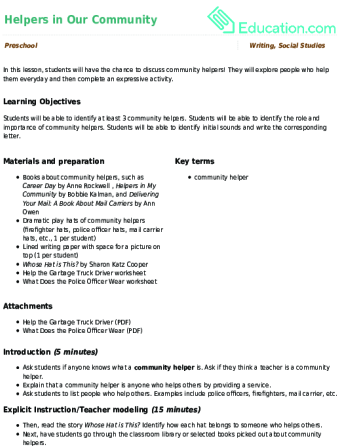 Reception phonics resources abound on this page in the form of letter coloring pages, phonics printables, interactive games, and more. 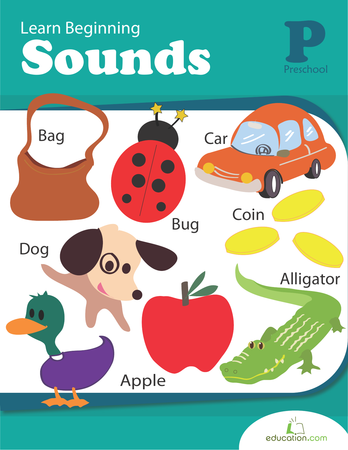 Clear instructions and age-appropriate examples make teaching reception phonics easier. 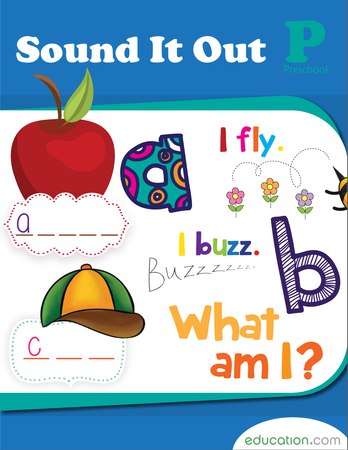 These engaging themes and colorful illustrations help to keep young learners engaged while offering the reception phonics help that they need. 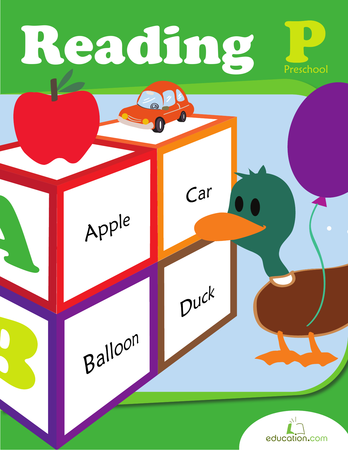 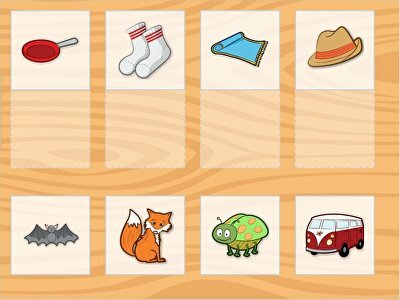 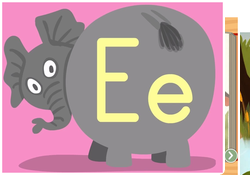 For kids ready to age up, try our Year one phonics resources.